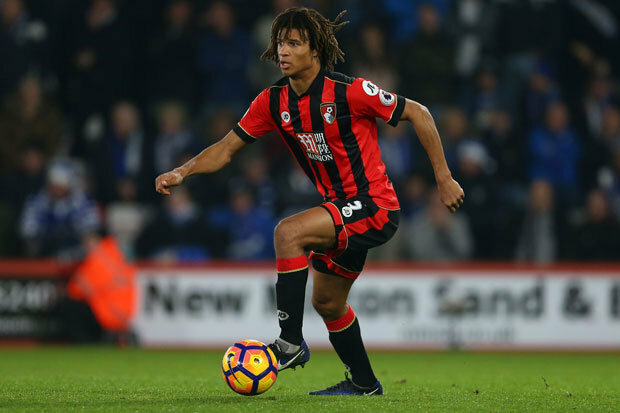 Chelsea are close to signing Bournemouth player Nathan Ake and set to battle with Liverpool, Arsenal, Man United and Man City for the player. London club need a new top-class defender to strengthen the back-line, and Netherlands international is the perfect choice in this situation. He has an impressive campaign and proves his worth one more time. Italian manager will do everything to add him in July when the transfer window opens again. Reds, Gunners, Red Devils and Citizens also interested in signing him and there will be a real contest for the footballer. His price could become much more. Nathan regularly plays in the national team and also helped them to reach the UEFA Nations League semi-final which is already a big success for the player. He has a vast potential and can become a world-class defender if he continuous improvement. Ake has contracted with the English club until 2022, and his release clause is around €30m. He joined the Cherries from Chelsea in 2017 with a €22m deal. In this season, the 24-year-old centre-back already played 32 matches, scored three goals and made one assist in all tournament. It is an excellent result, and he can do much more with high-class teammates. London club ready to spend big money on the footballer as Gary Cahill already 33-year-old, Andreas Christensen linked with several clubs and their back-up is necessary. Blues also linked with Inter Milan defender Milan Skriniar, Napoli centre-back Kalidou Koulibaly, Real Madrid footballer Raphael Varane, Milan player Alessio Romagnoli and Juventus footballer Daniele Rugani.